Craig Biggio, played his entire 20-year career with the Houston Astros collecting a total of 3,060 hits, 1,175 RBI and 414 stolen bases. On June 28, 2007, the 7x All-Star became the 27th player in history to join the 3,000 hit club. In 2008, the Houston Astros retired his jersey #7. Biggio was enshrined into the Baseball Hall of Fame in 2015. 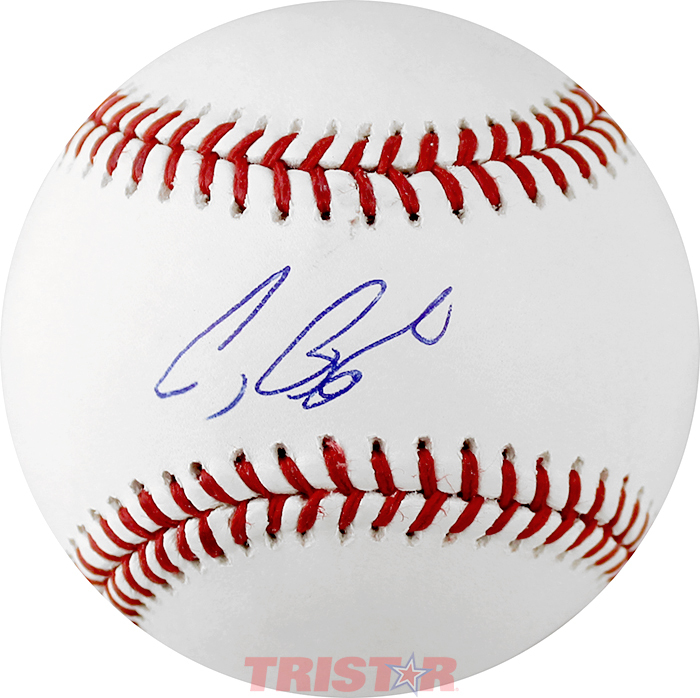 Craig Biggio has hand signed this Rawlings official Major League baseball. Each autograph is guaranteed authentic, and includes an individually numbered TRISTAR Authentic hologram.